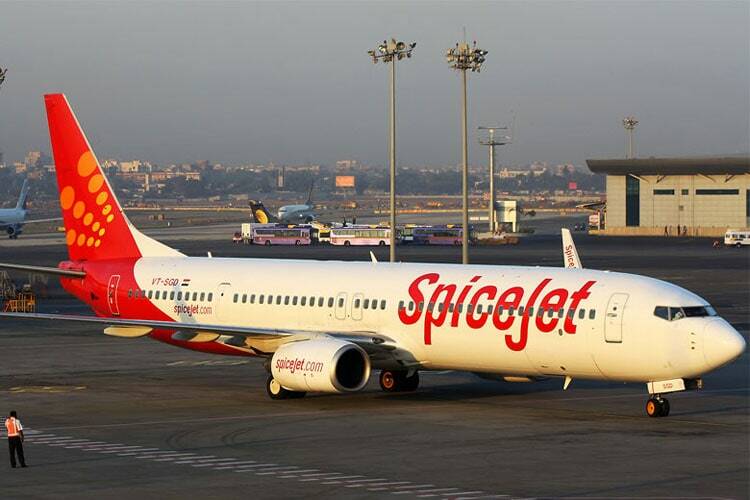 Mumbai: Budget carrier SpiceJet Tuesday said it plans to expand its regional jet fleet to 32 aircraft by adding five more 90-seater Bombardier Q400s. The move is aimed at augmenting capacity in the domestic markets especially on regional routes, following the near collapse of Jet Airways, which has resulted in massive surge in air fares besides mismatch in demand and supply amid peak travel season. For the full stories from 7 other publishers, get Crisp on your smartphone.